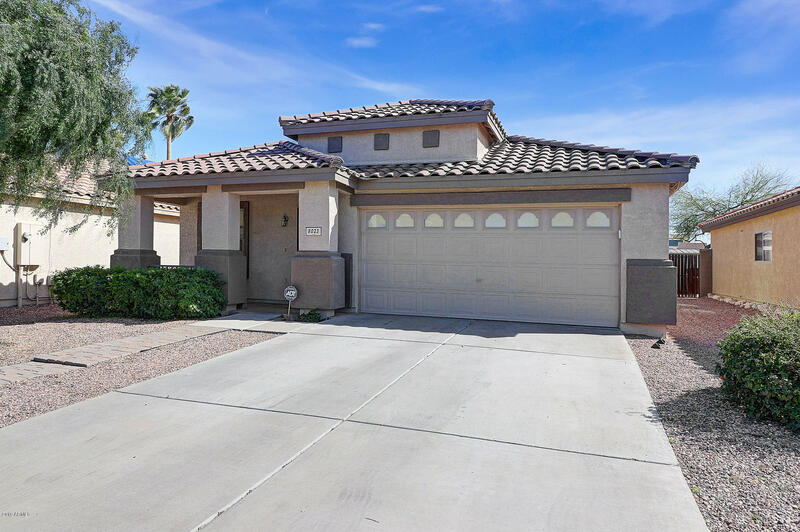 All ROUNDTREE RANCH homes currently listed for sale in Peoria as of 04/20/2019 are shown below. You can change the search criteria at any time by pressing the 'Change Search' button below. "This home is prepped and ready for it's new owner!! Comfortable 4 bedroom home in Peoria. Close to 101 freeway, Cardinals Stadium, & Westgate-shopping and fun! Brand new Milgard dual pane windows throughout, 1 year old water heater, new plumbing in bathrooms, heat pump on A/C is 2 years old. This home has been well loved and taken care of, and it shows. Come out and see this today before it's gone!"